There is a filter on the sister site www.commercialactors.com.  In this filter actors from Schultzberg Drama are also searchable. In the filter you can search for availability, languages, skills and more. © 2019 Schultzberg Agency. All Rights Reserved.